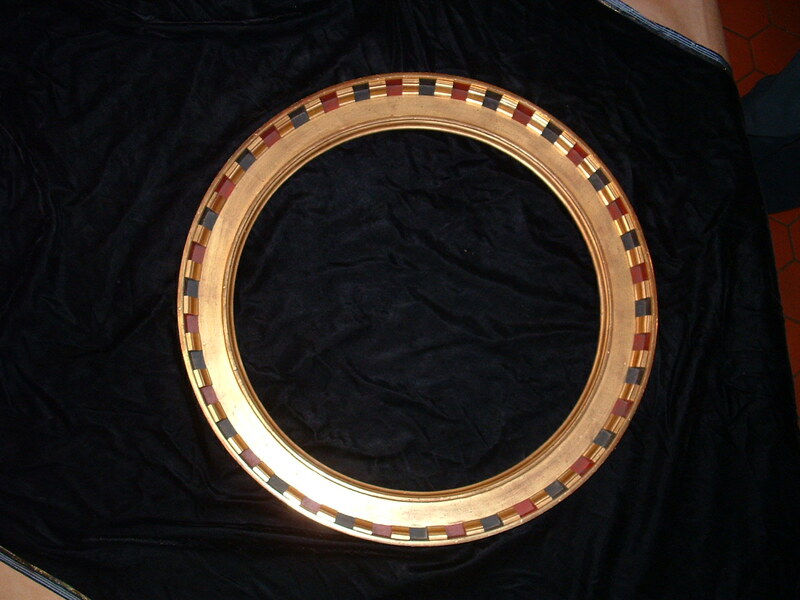 Fine antique and estate silver. American sterling flatware in rare and obsolete patterns is our specialty. Brokerage With Integrity. Serving Beacon Hill and Boston's downtown neighborhoods since 1984. 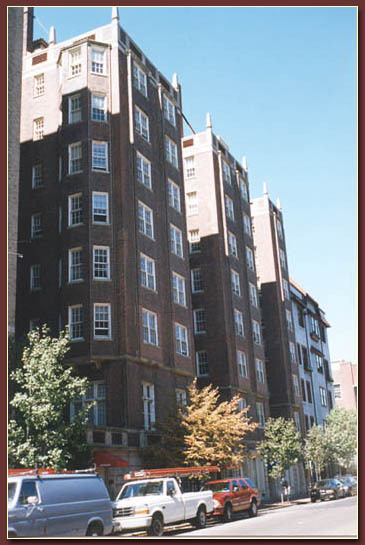 One and Two Bedroom Condominiums located on the Flat of Beacon Hill. 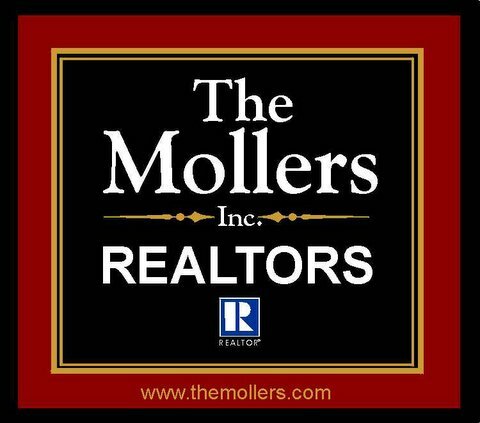 The Mollers, Inc. is a full service real estate office located on the Main Street, of Historic Hancock, New Hampshire. We have been providing real estate services since 1962, throughout the Monadnock Region. Coldwell Banker Ashton Kilgore Realty. Inc.
Townsend Associates Real Estate, Inc. Introducing a new bar menu. 10 p.m. to closing. The local bar that inspired the television series of the same name. A unique, award-winnning Persian restaurant in an elegant setting. Private function facilities available. Open for lunch and dinner. Voted Best of Boston by The Improper Bostonian and Boston Magazine. Free delivery on Beacon Hill and Back Bay.